The perfect choice for road cycling in the hills. 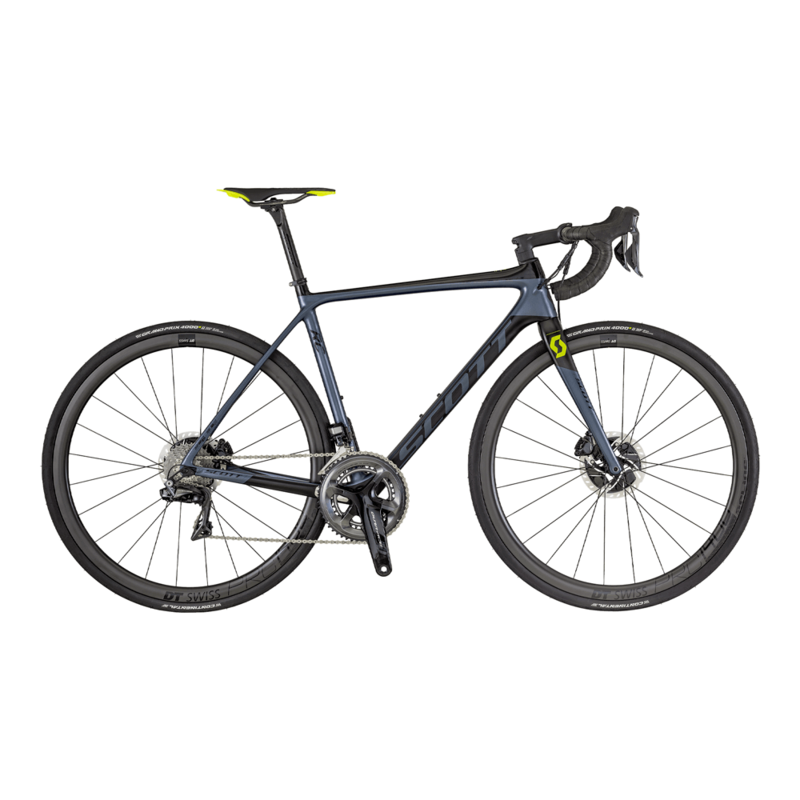 The Scott Addict RC premium has all of the ingredients to be the ultimate road bike in challenging conditions. 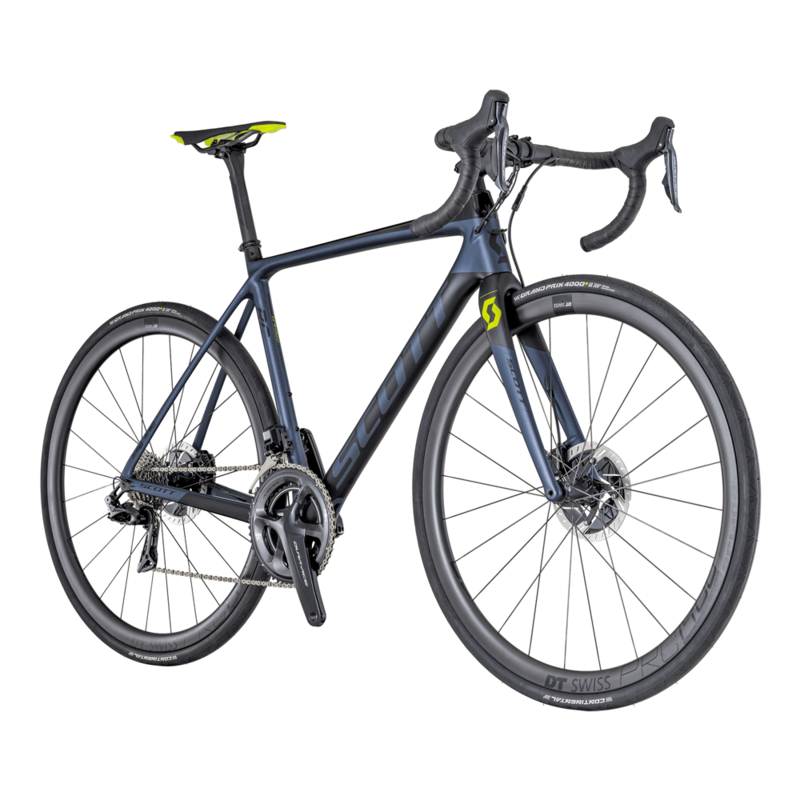 Using the lightweight HMF carbon fibre with the Shimano Di2 electronic groupset, this road bike will perform with every pedal stroke.